Caitlin graduated from the University of Queensland with a Bachelor of Physiotherapy with Honours (BPhty) in 2016. She listens to your concerns, conducts a professional assessment then works with you to deliver an individualised, targeted physiotherapy and/or exercise program to achieve your goals. Caitlin divides her professional time between the clinic and her Rugby Union commitments. Currently she is the physiotherapist for Souths Rugby Union and the QLD U18s team and assists with the Reds Academy. Additionally, she was the physiotherapist for Easts Rugby Union for the past two years as well as the Brisbane City URC team in the inaugural 2018 Championship. She has also worked with the QLD 7s in 2017 and 2018. In addition to her interest in sports physiotherapy, she is passionate about Pilates-based exercise and its role in rehabilitation, core strength and body conditioning. Having completed her advanced equipment training, she uses Pilates principles to augment her rehabilitation programs. With her broad-based experience, Caitlin is well qualified to develop a structured rehabilitation pathway from initial injury to a return to pre-injury activity that includes traditional physiotherapy, Pilates strength work and higher level gym-based reconditioning. Caitlin loves to see that transition and the confidence that comes from being able to regain and maintain strength and fitness post-injury as well as prevent further recurrence. Caitlin is a very active person; dancing since the age of three, swimming from a young age and sailing for several years. She is currently still dancing and swimming as well as participating in a weekly Pilates class and Personal training sessions. 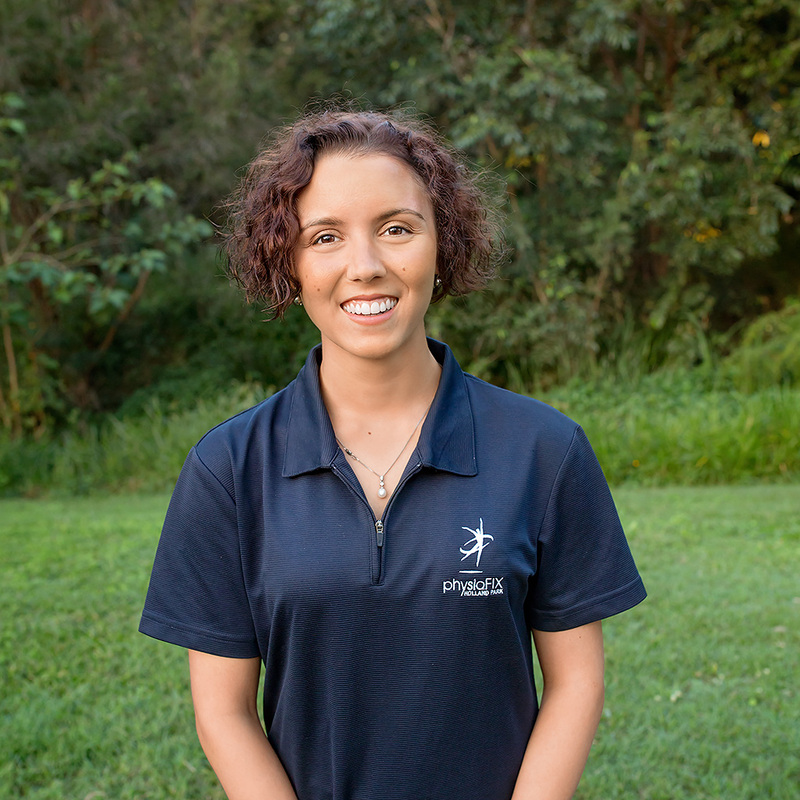 If you are a sports enthusiast, professional or recreational, or if you would like to improve your core stability and body awareness whilst challenging your body’s intrinsic strength deficiencies, be they from injury or general de-conditioning, be sure to book a Physiotherapy Appointment or Physiotherapy Exercise Assessment with Caitlin.